Over the August Bank Holiday weekend changes will be made to the collections of refuse and recycling. Generally most collections will be a day behind so please ensure that you have you bins out at the boundary of your property ready to be collected. 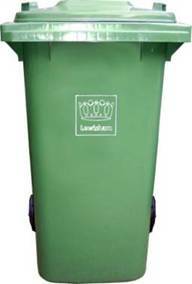 With the garden waste bins, please ensure they are out on the street on the pavement so that our crews can see that they need collecting. Full details of the changes can be found in the table below. 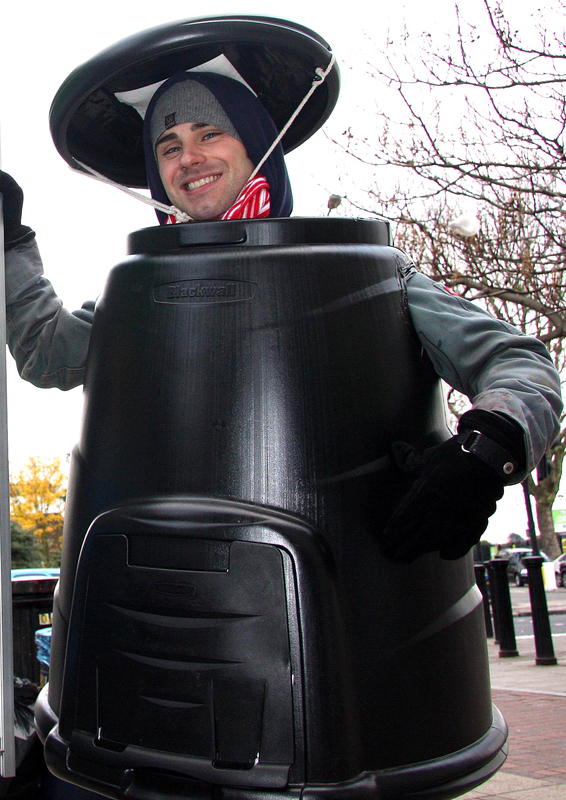 Categories: 180l bins, Cardboard, Uncategorized | Tags: bank holiday collections, bank holiday refuse collections in Lewisham, bank holidays, collection crews, collections, Green bins, Recycling, Recycling in Lewisham, refuse and recycling collections in Lewisham | Permalink. 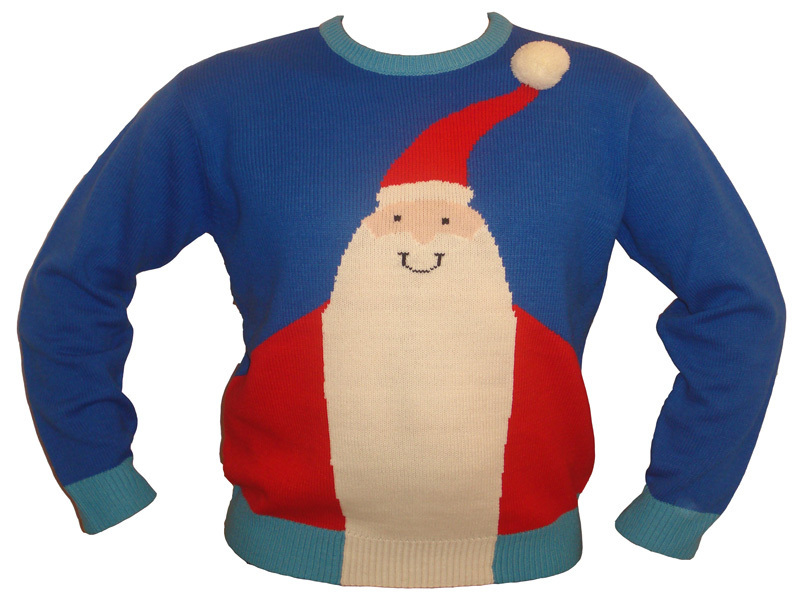 On the first day of Christmas my true love…….. 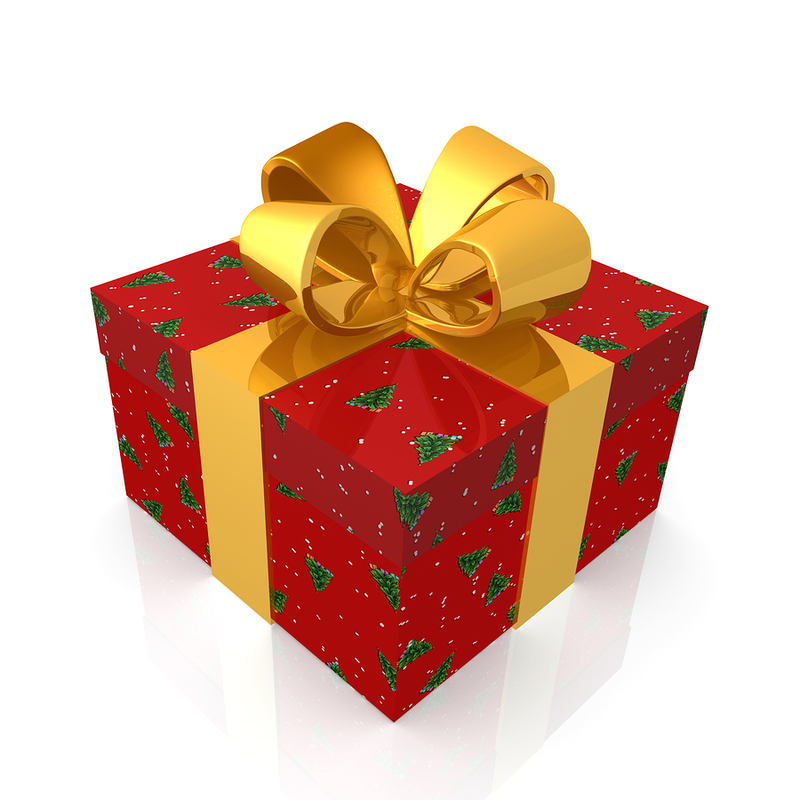 Please make good use of your recycling bins during the Christmas period. 2. 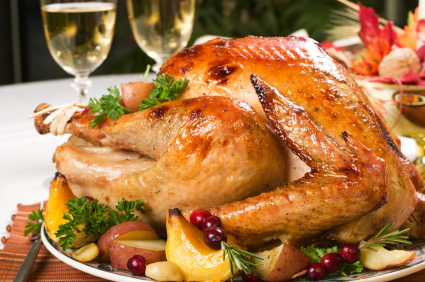 Transform your Christmas leftovers with these inventive roast turkey sandwich ideas. Turkey, Cream Cheese and Bacon Sandwich – Smoky bacon and chive cream cheese make this a perfect Boxing Day breakfast or if you are feeling a little healthier, how about making a Turkey, Watercress and Apple Sandwich – Thinly sliced apples lend a crisp sweetness to this tasty treat. 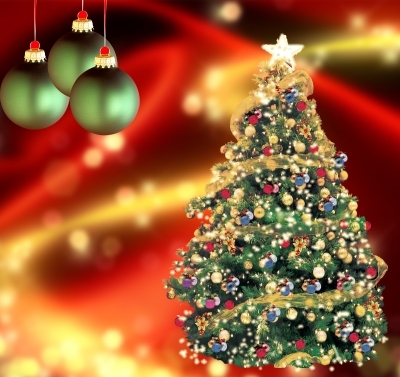 Please make use of the collection points to recycle your Christmas tree. 4. Why buy all that expensive wrapping paper when newspaper and magazines will do just the same? Why not add some string and ribbons and a home-made tag as well and be more creative this Christmas. 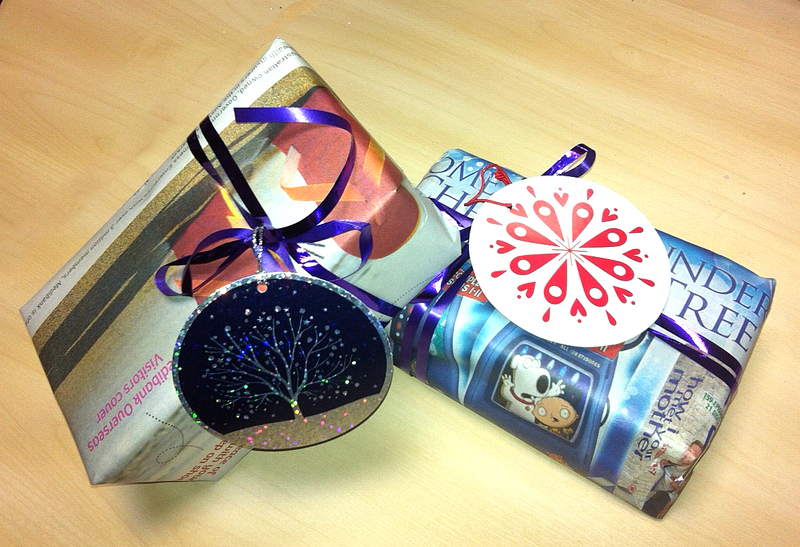 These are wrapped in newspaper with the addition of some ribbon and nice tags – simple. 5. Has someone just given you a beautifully wrapped present, with lovely paper and ribbons? Unwrap it carefully and save the paper and decorations to use later! Wrapping paper and ribbon can be used again. Sell or giveaway old books and CD’s that you no longer want. Our textile banks will take all manner of clean clothes. 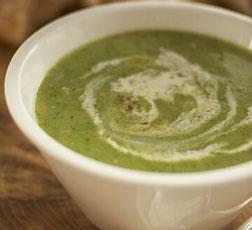 Use up all those vegetables by making some lovely soup. 9. Plan on having cheese platters out at your Christmas parties? Always place out less than what you think is needed and keep the rest in the fridge – you can always top up the plate if needed later. 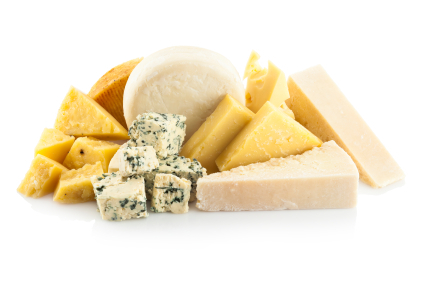 If you’ve got too much left over, you can even freeze cheese either as a whole block or grated… it’s up to you! Don’t eat all your cheese in one go. Store it and use it later. 11. 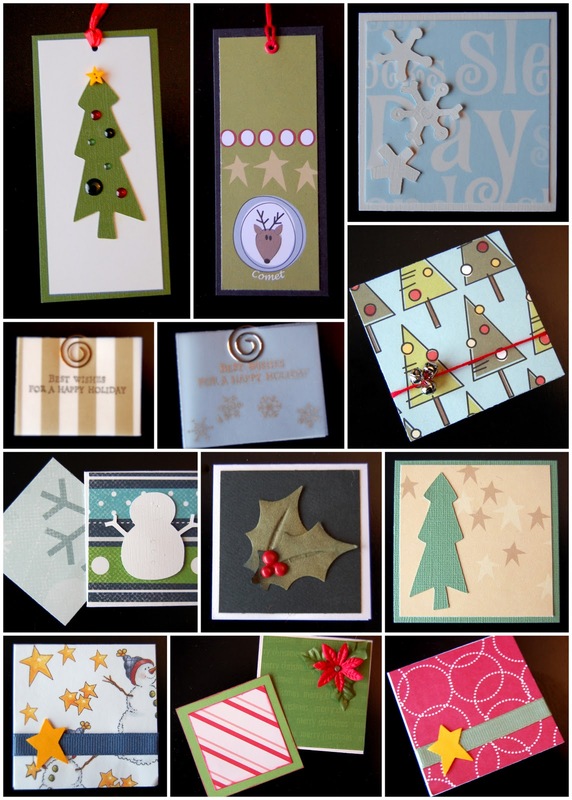 Some Christmas cards are too nice to throw away, so why don’t you turn them into gift tags to use the following Christmas. It takes just minutes to do, and with a bit of care they can come out looking every bit as nice as ones you can buy in the shops. Get those scissors out and start chopping up those cards – in the New Year of course. 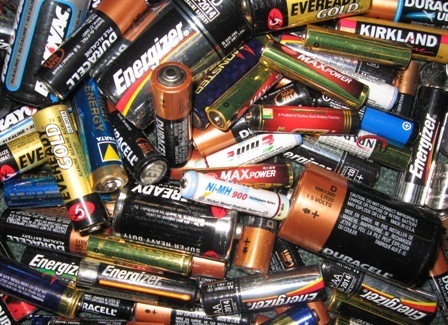 Batteries can be recycled in libraries and supermarkets across the borough. Categories: Batteries, composting, Environmental Campaigns, Food waste, Mixed Plastics, plastic bottles, recycling, Reuse and Recycling Centre, Textiles, WEEE | Tags: battbattery, battery bins, battery recycling, Books, CD's and DVD's, Cheese tips, christmas, christmas card recycling, Christmas cards, Christmas composting, Christmas presents, Christmas recipes, Christmas recycling in Lewisham, Christmas soup recipes, Christmas tree recycling in Lewisham, Christmas turkey, Christmas wrapping paper, composting at Christmas, Green bins, Lewisham recycling bins, Lewisham's Christmas tree recycling points, LFHW Turkey, love food hate waste, Love Food Hate Waste cheese, Love Food Hate Waste Christmas tips, Peelings at Christmas, Recycling bins, Recycling textiles in Lewisham, recycling wrapping paper, Saving cheese, small appliance banks, textile bank locations, textile recycling, Textile recycling at Christmas, textile recycling in Lewisham, Turkey, WEEE, WEEE Banks, xmas tree recycling points, xmas tree recycling sites in Lewisham | Permalink.